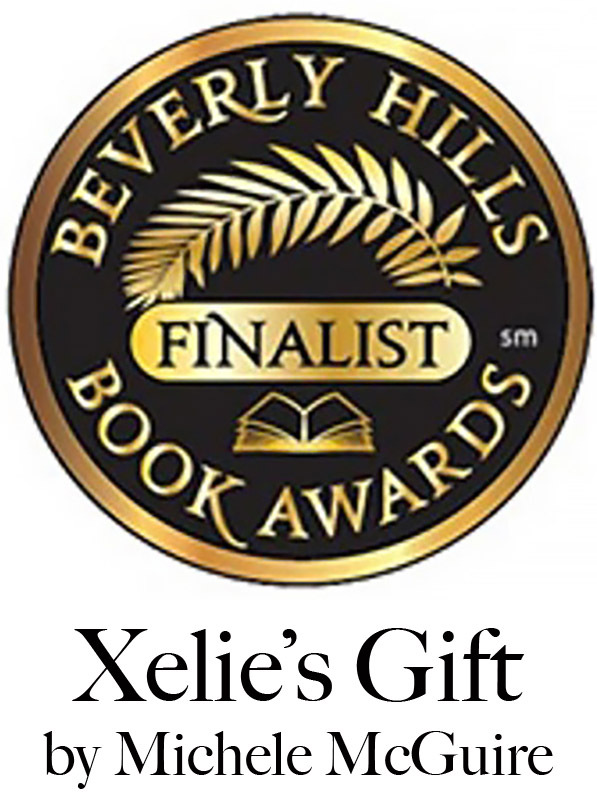 Home→Uncategorized→Xelie’s Gift is a finalist at the Beverly Hills Book Awards! ← Xelie’s Gift inspires a painting! 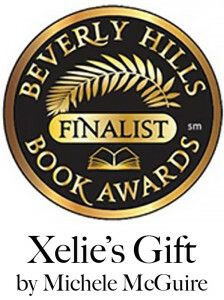 Xelie’s Gift is a finalist at the Beverly Hills Book Awards! 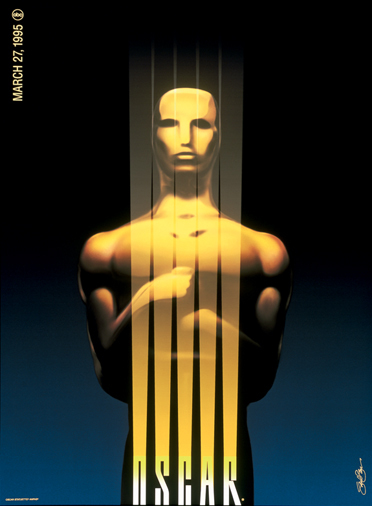 Xelie’s Gift is a finalist! Thanks so much to the Beverly Hills Book Awards!! We truly appreciate the recognition and the opportunity to participate. Xelie’s Gift Preview is now online! 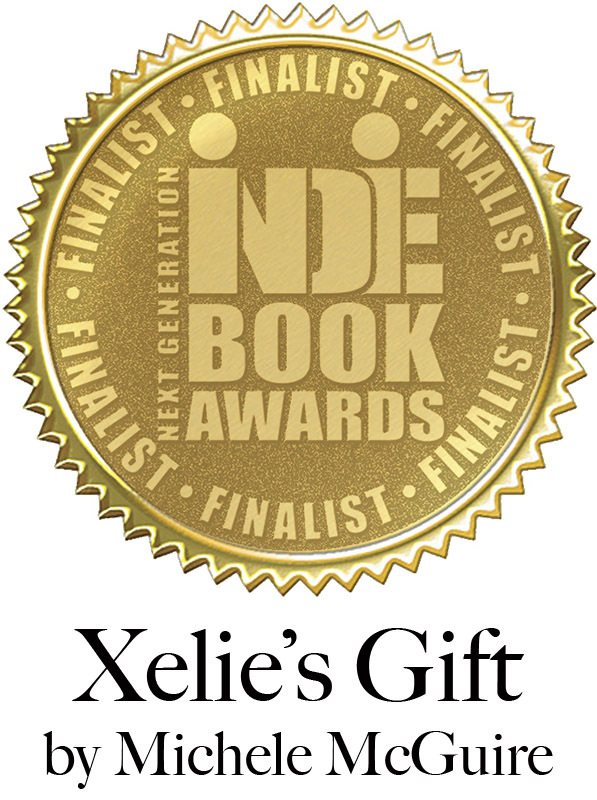 Xelie’s Gift is a Finalist at the International Book Awards!